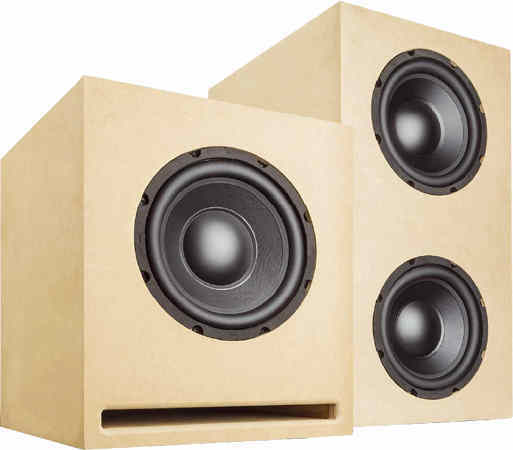 Porto-Sub is a compact low cost subwoofer. Blue Planet Acoustic has developed this woofer. The woofer is available with one or with two Omnes Audio loudspeakers. The crossover is not delivered. So you should choose between active subwoofer amplifiers or a passive crossover for this kit.